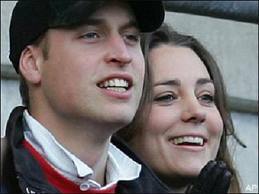 The newly married royal couple is to visit the US in an official capacity after their first overseas tour to Canada. Their 3-day schedule US visit will take place in California from July 8-10, according to their spokesman. It will be Prince William’s official visit, though he visited the US previously in a private capacity, but this will be the duchess’s first trip to the country. The royal couple’s official visit will start by touring Canada from 30 June to 8 July, including visits to Alberta, the Northwest Territories, Prince Edward Island, Quebec and the capital, Ottawa. 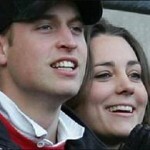 It is believed the couple will take part in Canada Day celebrations in Ottawa on 1 July. The last time Prince William visited the Commonwealth country was in 1998, when he was 15, touring Vancouver with his father the Prince of Wales and brother Prince Harry. Queen Elizabeth, his grandmother visited Canada last July 2010, and in 2009, Prince Charles and the Duchess of Cornwall spent 11 days there.